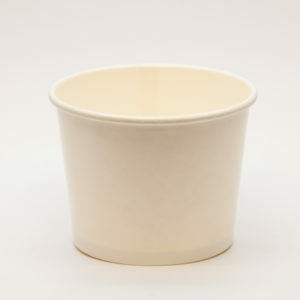 Your One Stop Shop For Paper Cups And More! These 12oz and 16oz Hot food to go soup containers are perfect for serving hot soup to your customers. Made from high-quality 350gsm paperboard to provide the high insulation to prevent burnt fingers. 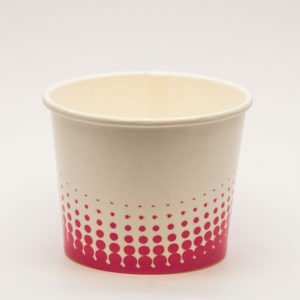 Founded in 2005, the Paper Cup Company have been specialising in branded paper cups for over 10 years. With great quality products, first for customer service and an extensive product range, we are the preferred manufacturer in the UK. 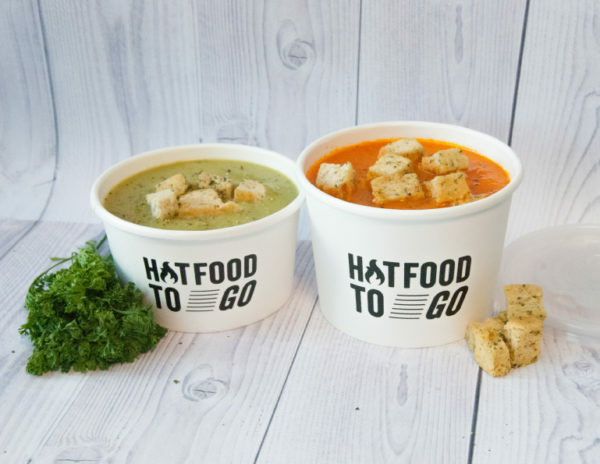 The Paper Cup Company is actively involved in supporting organisations such as FPA, Simply Cups and Green Earth Appeal to improve the environmental footprint. We are continuously researching better production methods and new easier ways to recycle material.